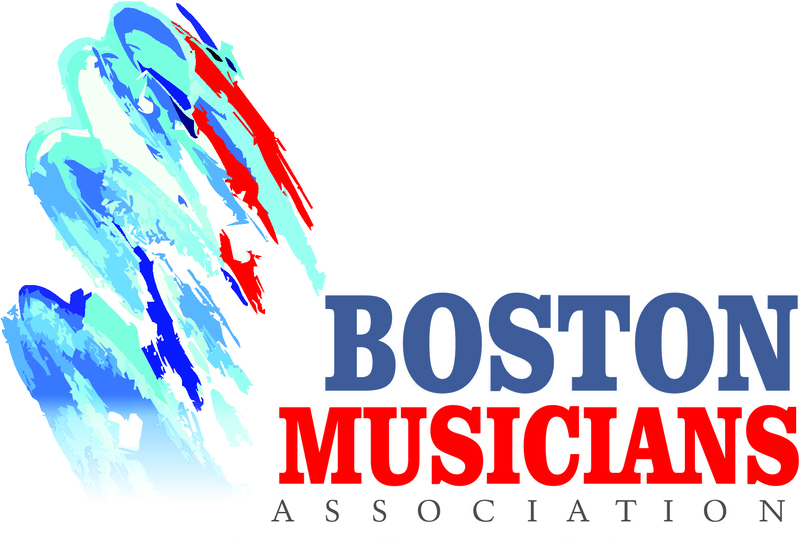 Below are some of the benefits of membership in the Boston Musicians’ Association. Additional information is available from some of the providers by clicking on the links below. Note, however, that some of our partner web sites might require a special code, which you receive after becoming a member, to view specific benefits and prices.